Repeats every week every Tuesday until Tue Dec 17 2019 . Enter Fellowship Hall from lower West entrance after 7 pm. 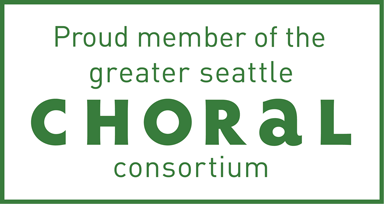 The Seattle SeaChordsmen is a nonprofit 501(c)(3) tax-exempt organization, contributions to which are deductible to the extent permitted by Federal income tax laws.